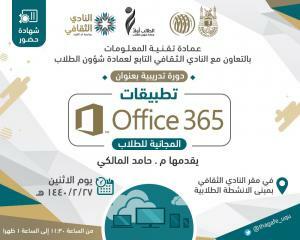 The Deanship of Information Technology held a training workshop entitled 'Microsoft Office 365 Free Applications' to the students of the university on Monday, 27 Safar, 1440 A.H. 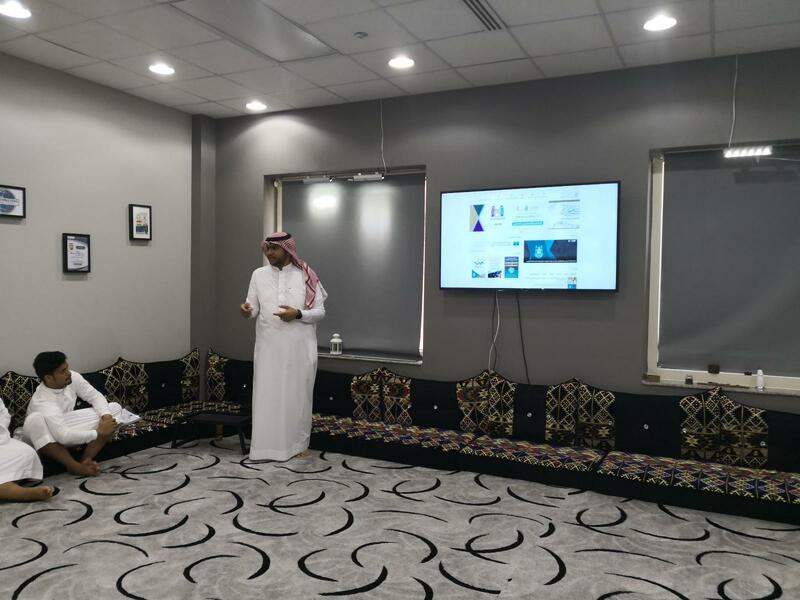 The training workshop that was held at the Cultural Club of the Deanship of Student Affairs provided training to the students on how to use the university email, and explained the most important applications of 'Microsoft Office 365' and how to make use of them. 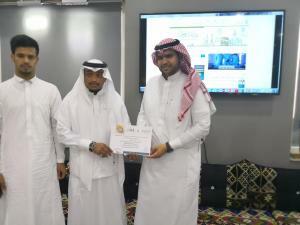 It also discussed how to find free programs that students can obtain and make use of through their university emails. The workshop tackled the way of setting up and using the University Application. It also explained how to get to and navigate through the visual components offered by the Deanship of Information Technology to serve university affiliates, and how to assess them. It pointed out the way to reach the Information Counter at the Deanship of Information Technology. Moreover, it explained to the attendants how to reach competent persons, if needed, whether the services are offered by the Deanship of Information Technology or supporting deanships and administrations. 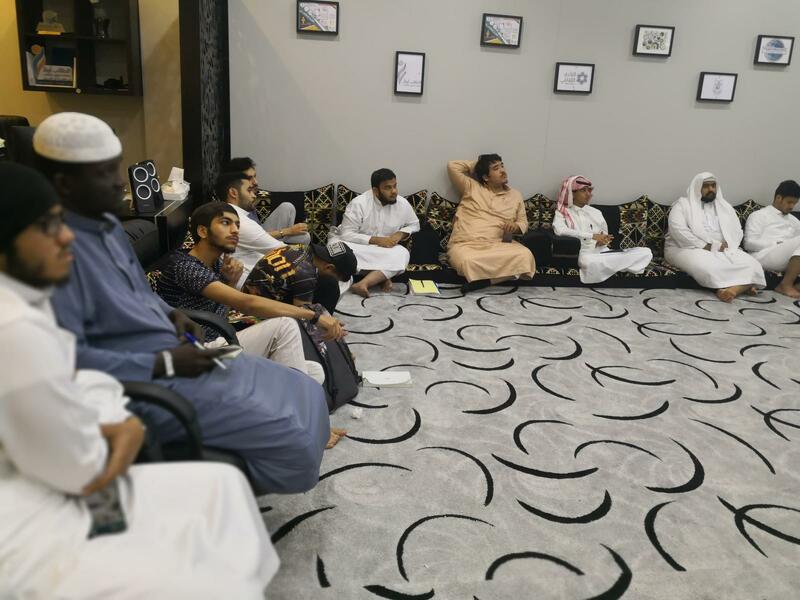 This training plan contributes in facilitating ways of achieving educational goals, which are included in the concept of spreading cooperation among the different sectors of the university to serve this scientific edifice and benefit the students and affiliates.